Wind power is a clean and renewable energy source. But problems associated with this form of energy mean wind power currently only generates a tiny percentage of our electricity. Wind turbines turn wind energy into electricity. Wind power is renewable, non-polluting and relatively cheap. Wind power is an unpredictable source and expensive to establish, and it has a negative impact on the landscape and wildlife. 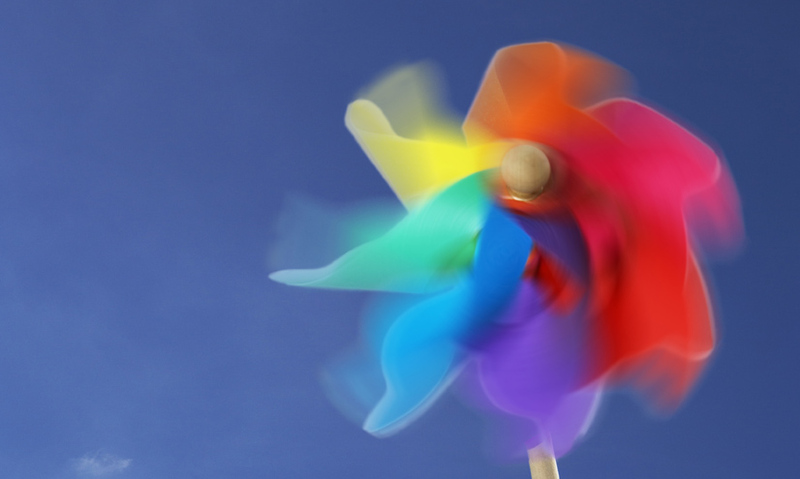 Wind power could play an important role in providing sustainable, renewable energy. The Sun heats our atmosphere unevenly. Intense heat around the equator causes vast columns of warm air to rise. Cold air moves in to replace this, beginning a global cycle of wind. The power of wind has been used by man as a resource for centuries.